POGO on snow dates for the winter season 2018. 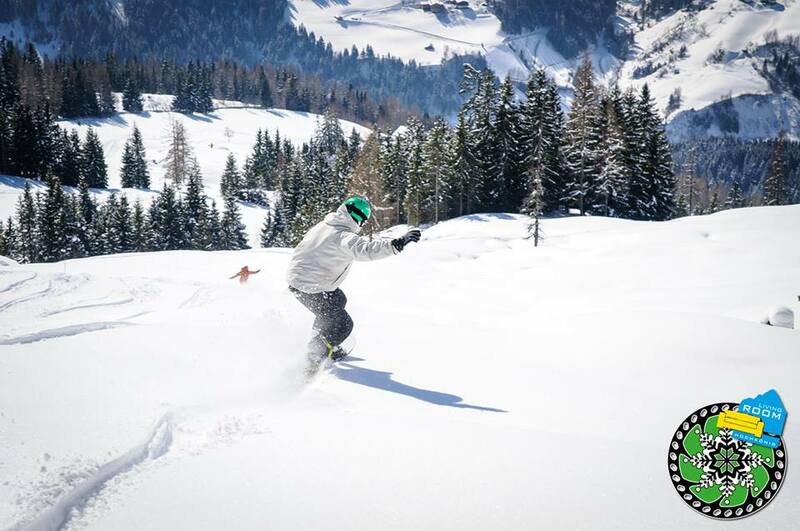 See you in the white room! 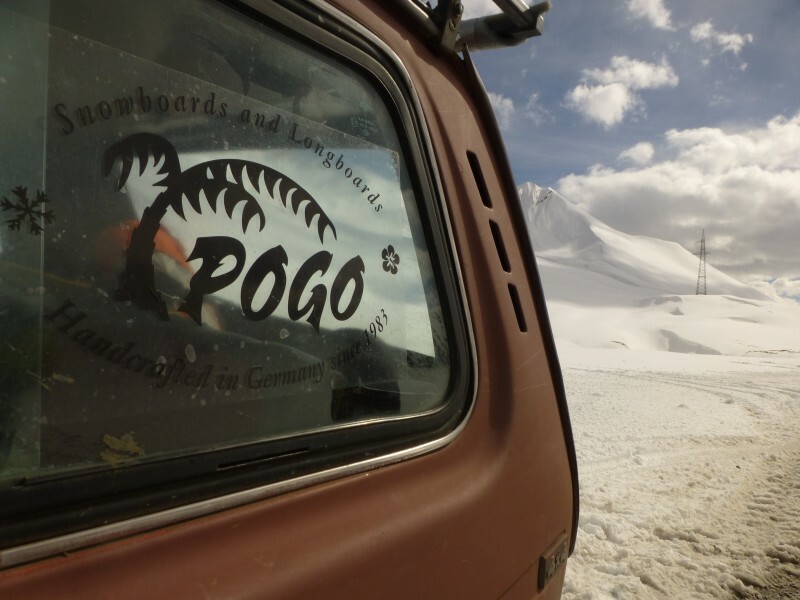 Splitboarding in Kirgistan mit dem Pogo Team. Von Pogogründer Martin. 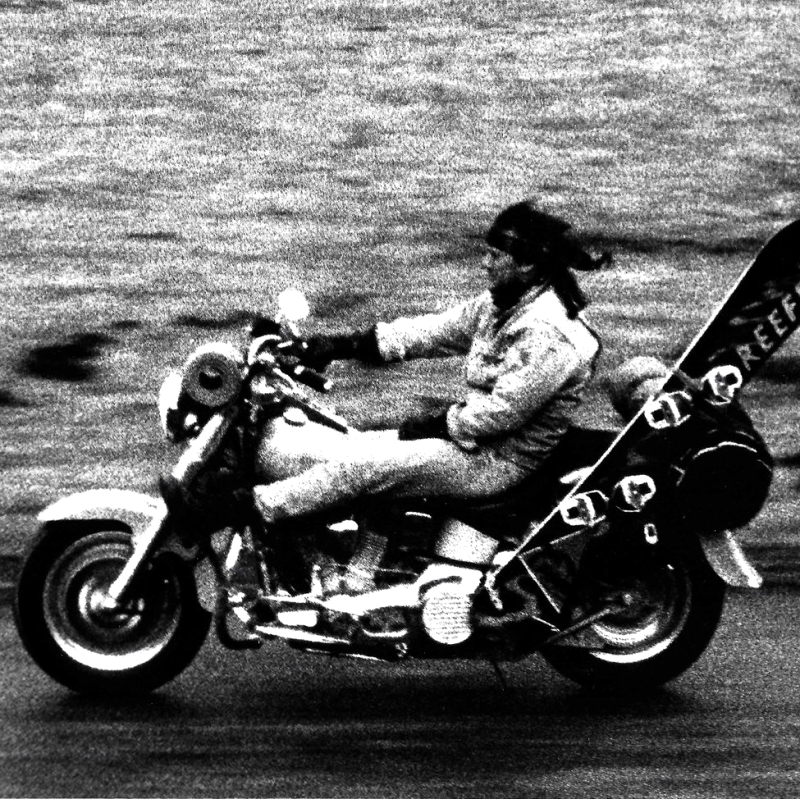 Checkout this powdersurfing feature with snowboard legend Jeff Brushie and a great variety of bindingless action. 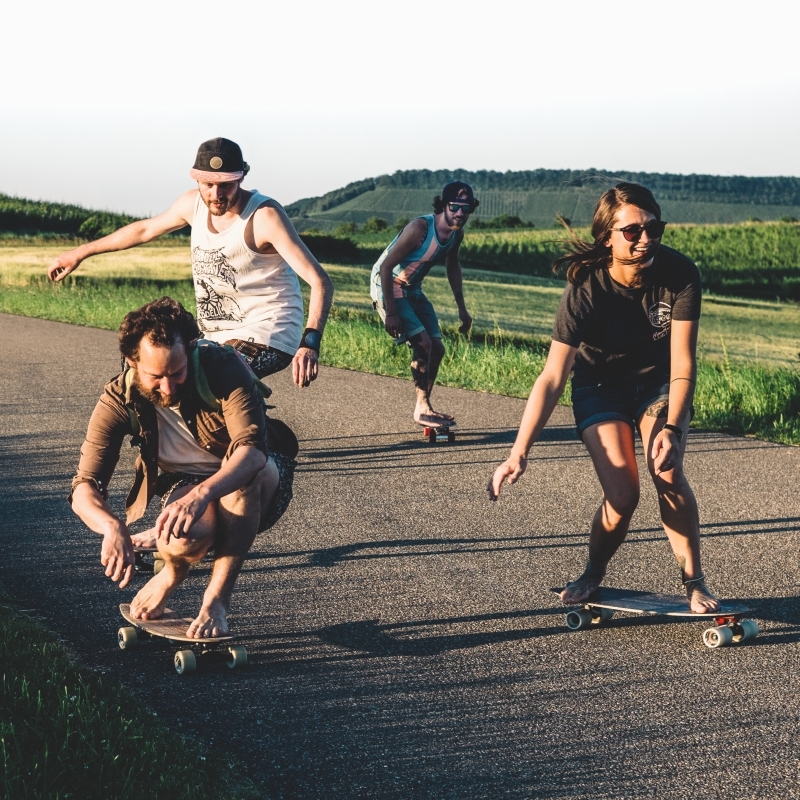 Spring time is the time to get back on wheels! The longboard classic 2017 was a blast again. See why here. 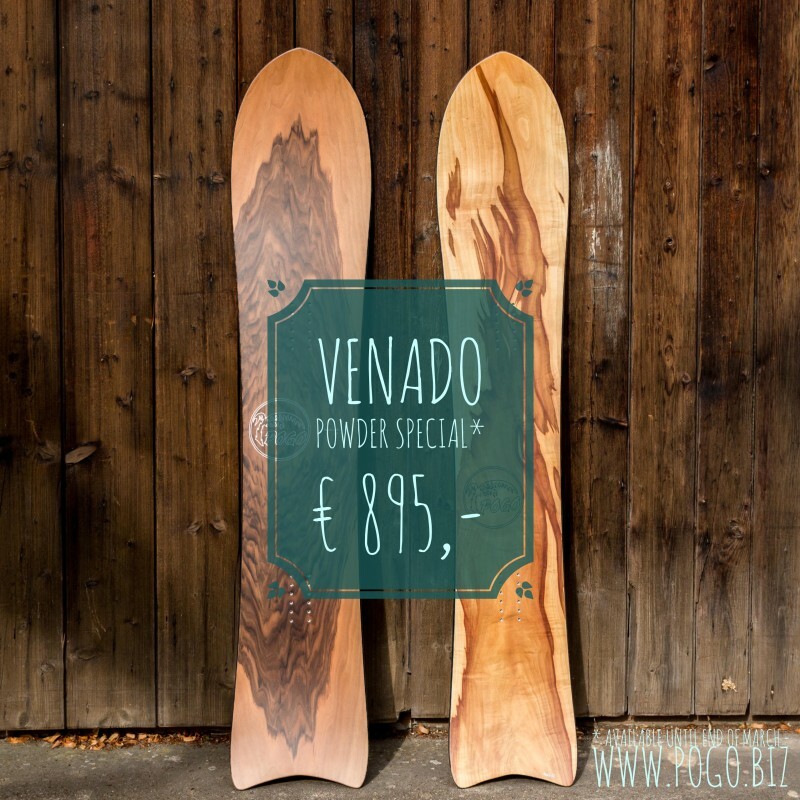 Till the end of march we off the Venado for a special price. Your chance to be well-equipped for the next dump. Winter is not over yet. 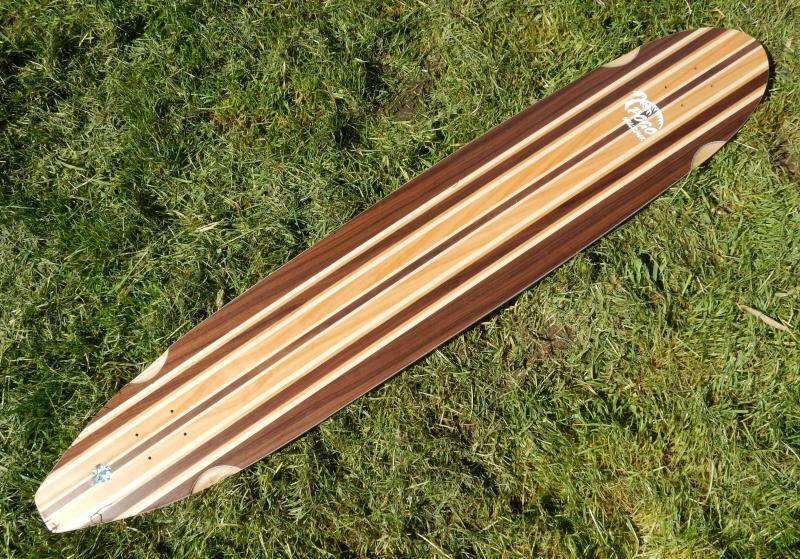 The Mañana is a great and fun allmountain board and we have a version for everyone. 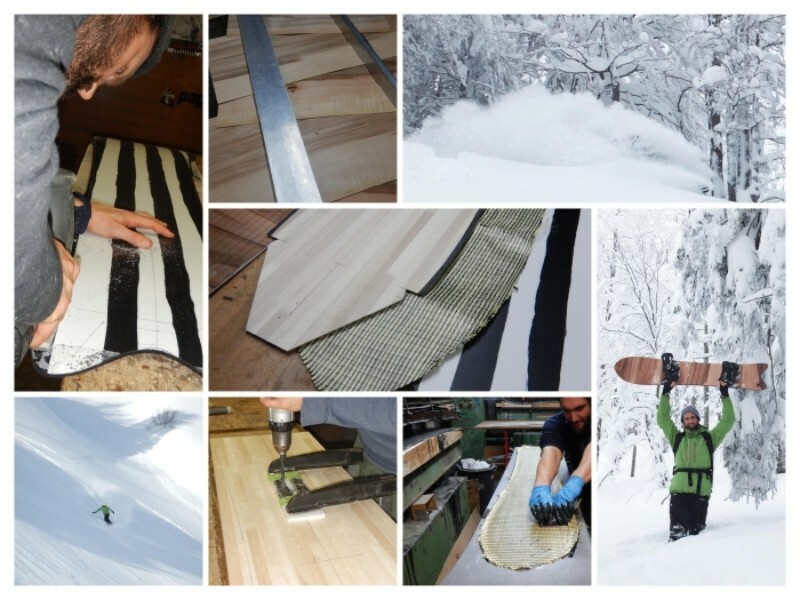 Checkout this powdersurfing and more vlog by Neil Hartmann straight from Japan. POGO on snow dates for the winter season 2016/2017. See you out there. 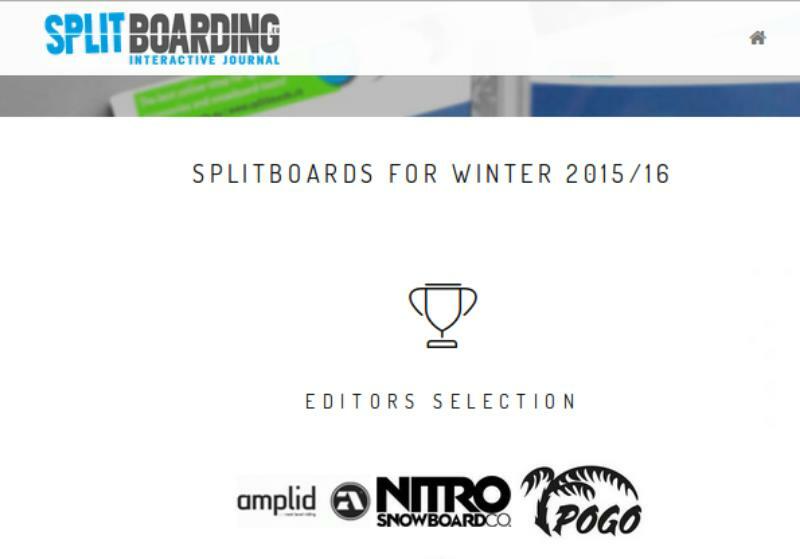 The POGO Venado splitboard made the Splitboarding.eu Editors Selection. Already seen the new POGO ramp? The all new POGO miniramp is ready to shred. 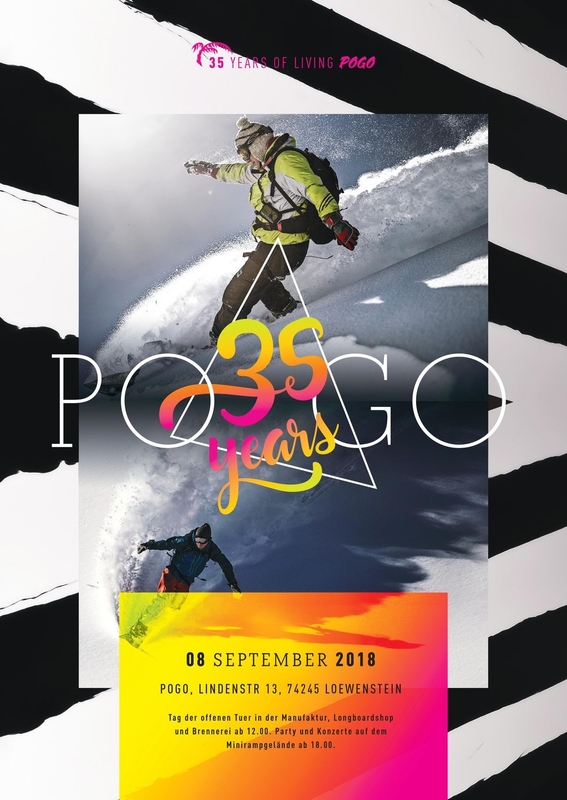 Thanks to the great folks from 40 Tribes, you'll have the chance to try selected POGO stuff in their Kyrkyzstan Loaction starting this winter. Some summertime colour paint splash action went down on the POGO farm. Already seen the new Venado? 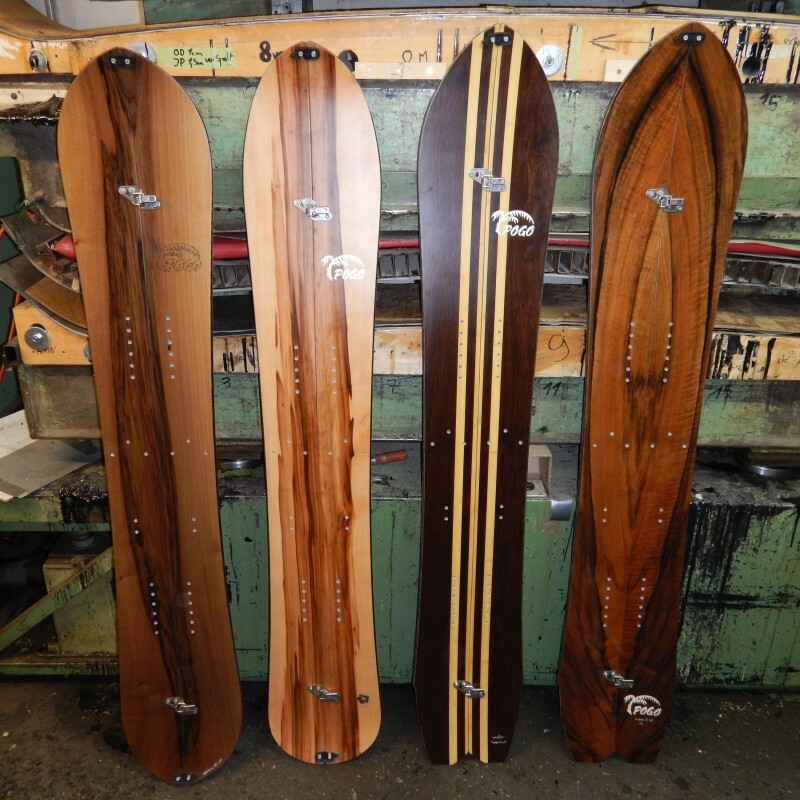 The newest POGO Powderboard is now online. 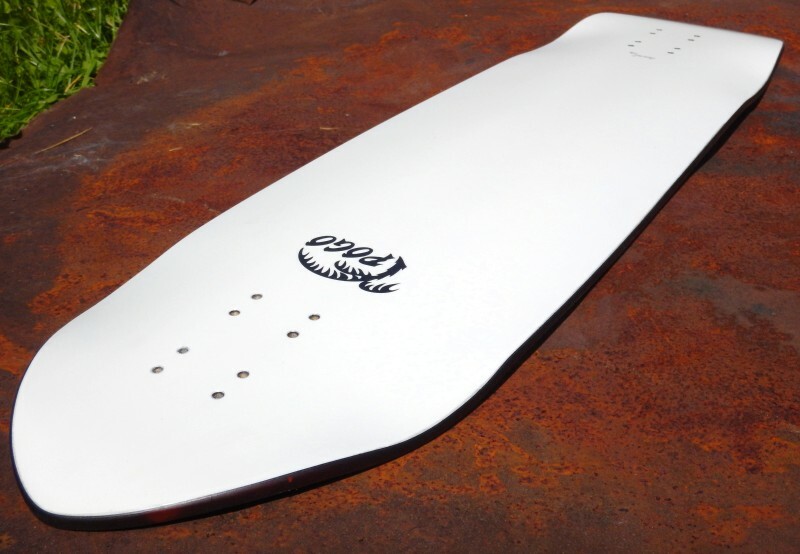 Custom POGO Streetdeck ready to shred. Once more it's time to celebrate. 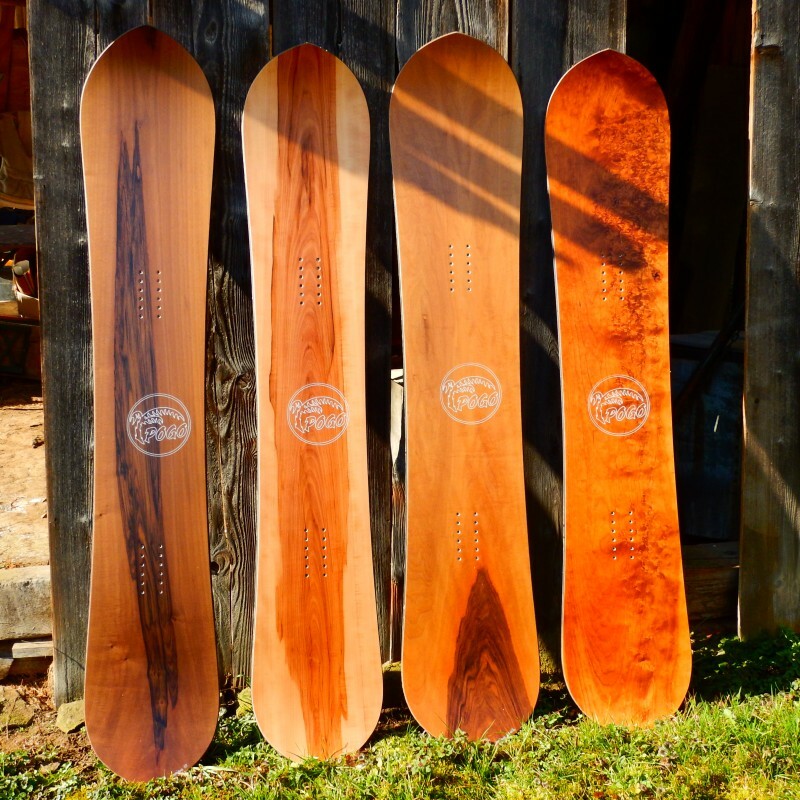 The new freeride sensation is available now. 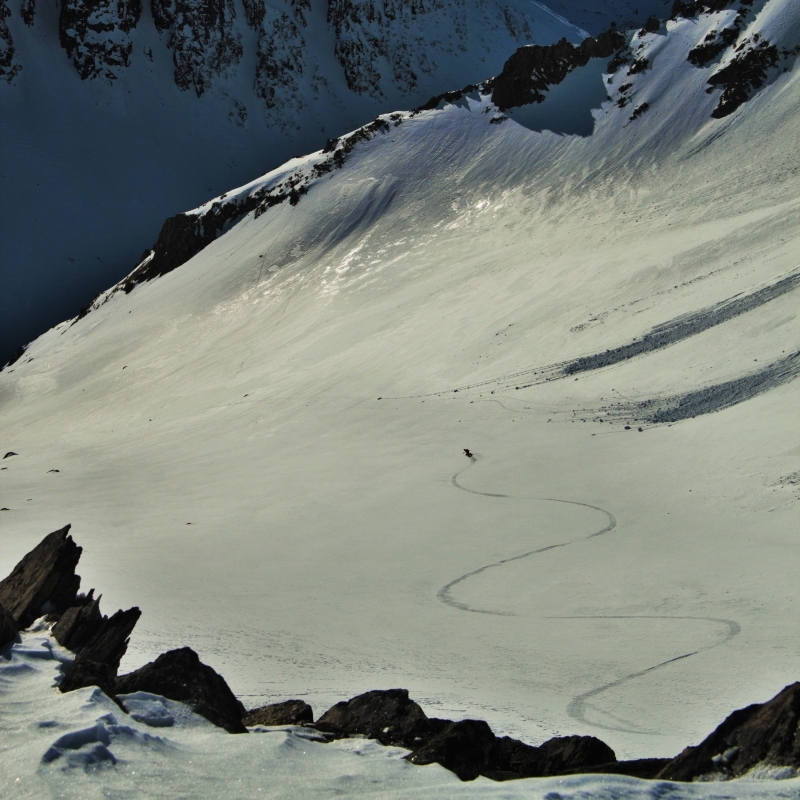 Why not earn your turns? A nice feature about japanese powdersurf maker atsushi gomyo with a short appearance of POGO shaper Ben & friends. 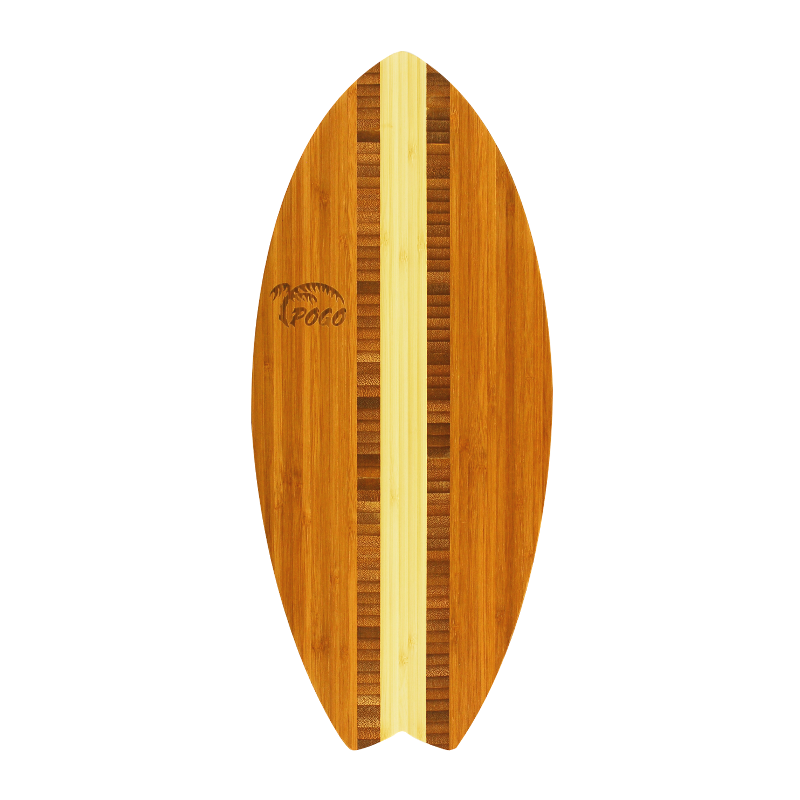 New surf longboard inspired shape in the works. 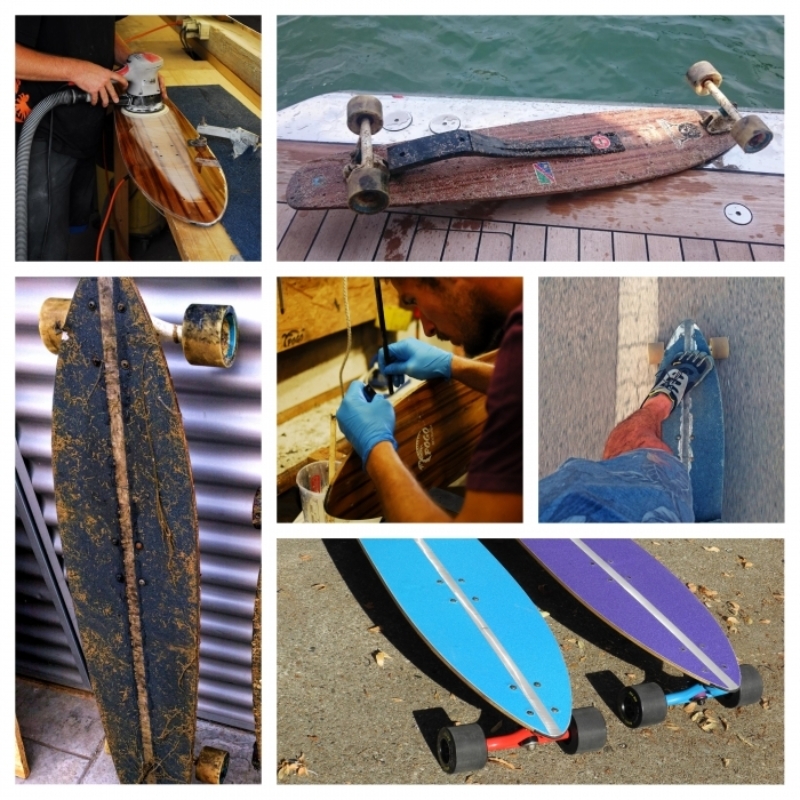 The stunning story of a POGO Citycruiser Longboard. 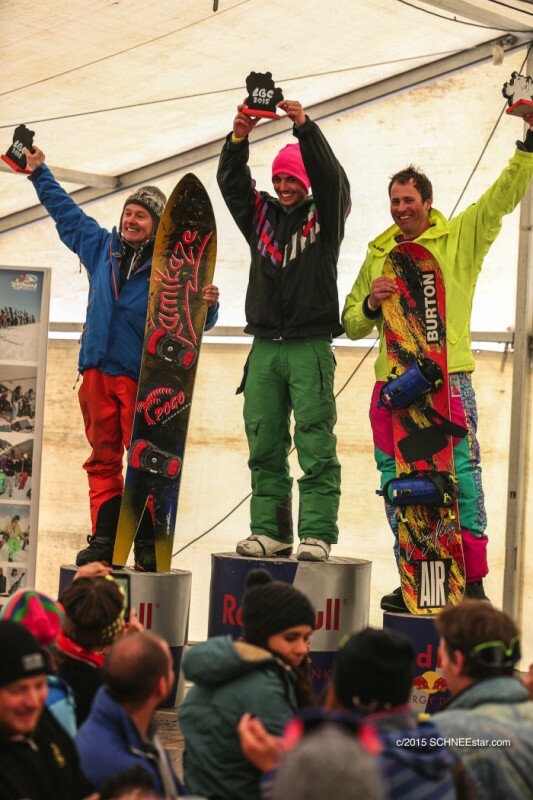 Check www.splitboarding.eu to read the story about our 2014 svanetia trip. 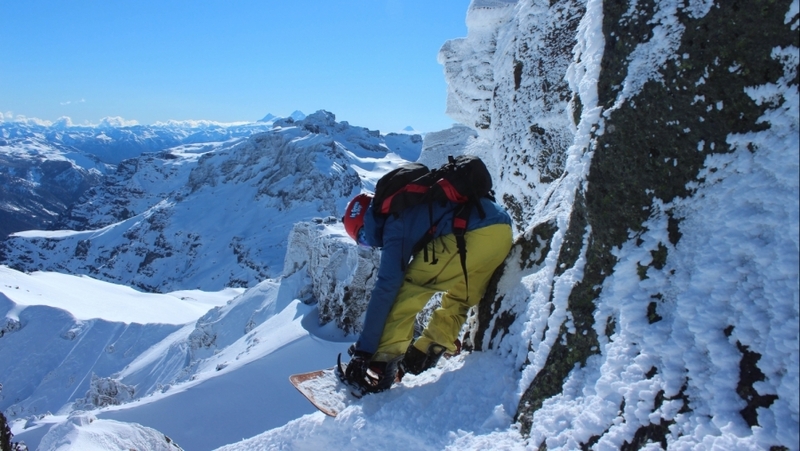 The fine folks from www.splitboarding.eu tested and selected our Mañana Splitboard. 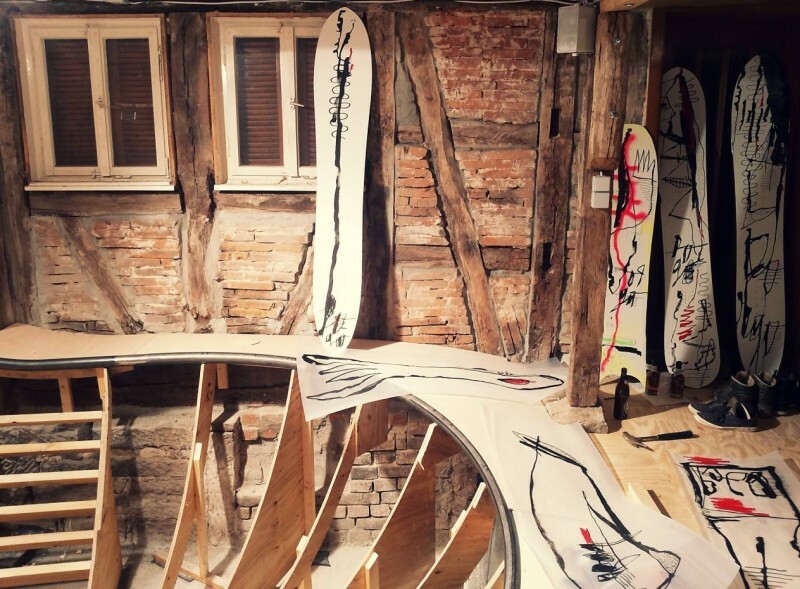 Artist Sergej Vutuc visited Pogo to create some unique designs. 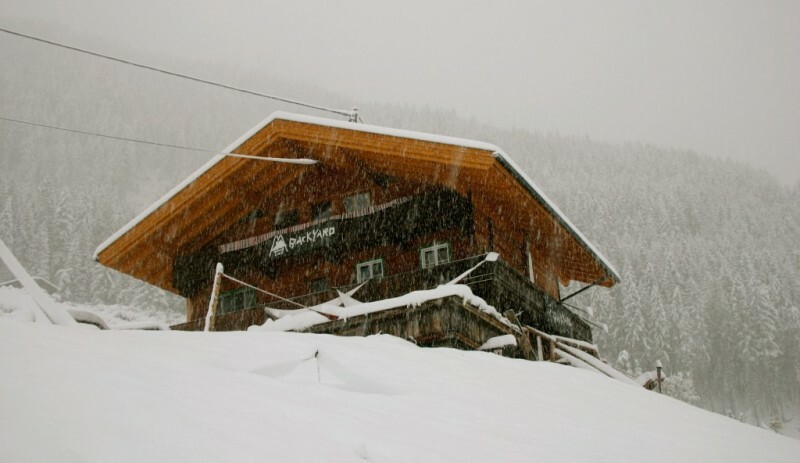 The Backyard Lodge in Zillertal, Austria is a must to visit. 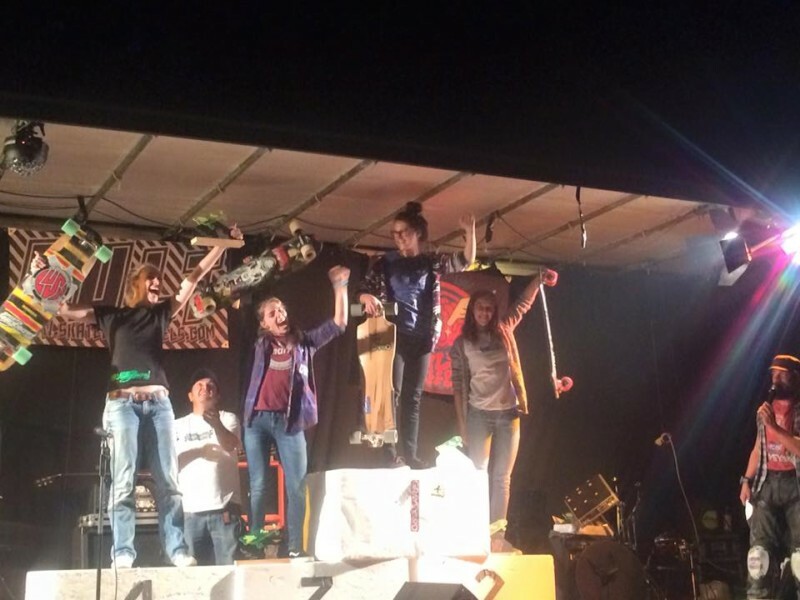 POGO Teamrider Tina Zibeline wins the Staufen Downhill Race and scores European Champion Title. 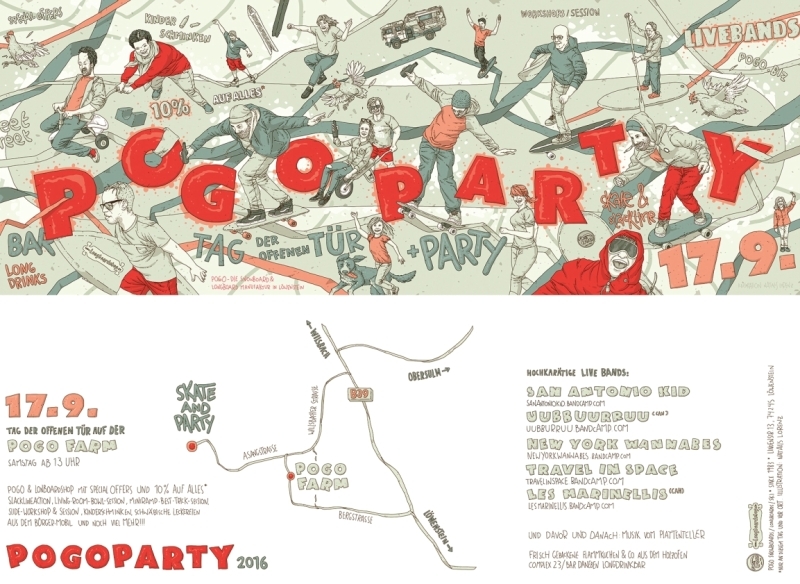 Make sure to checkout the bands for this year's POGO party. Roadkill with some special colour Design. 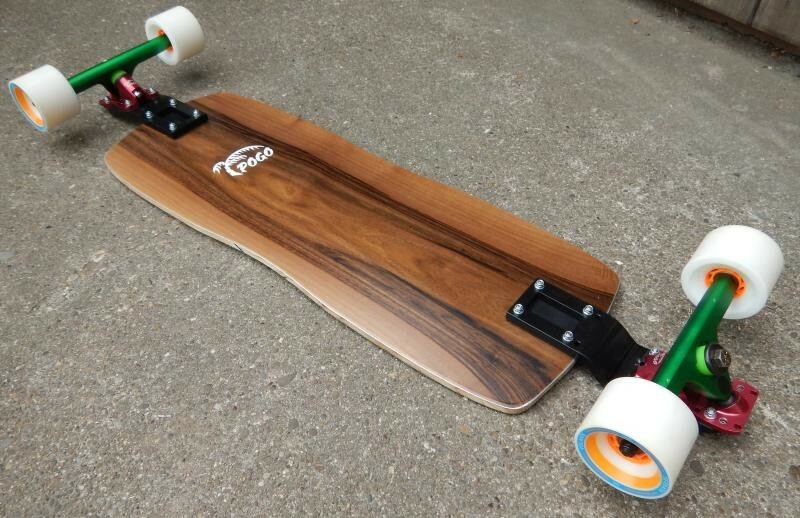 Affordable Longboards by the POGO sub brand Ninety Sixty. 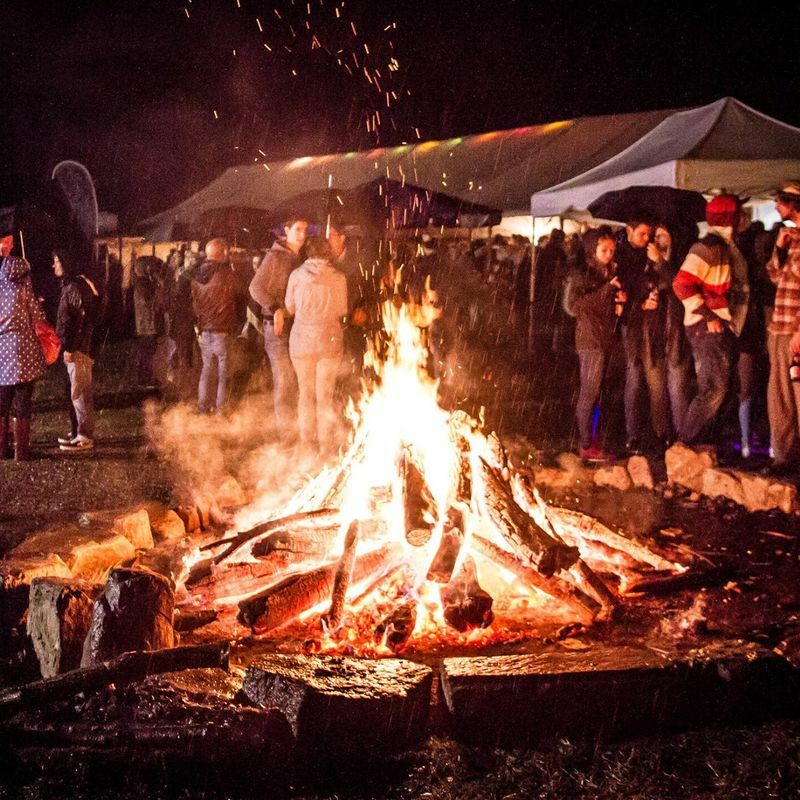 Cool story about LBC 2015. 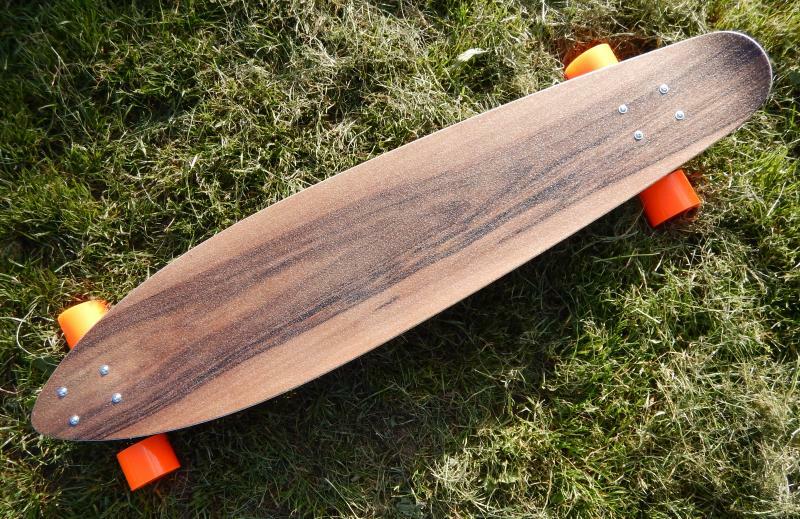 New POGO Mini-Cruiser coming up. 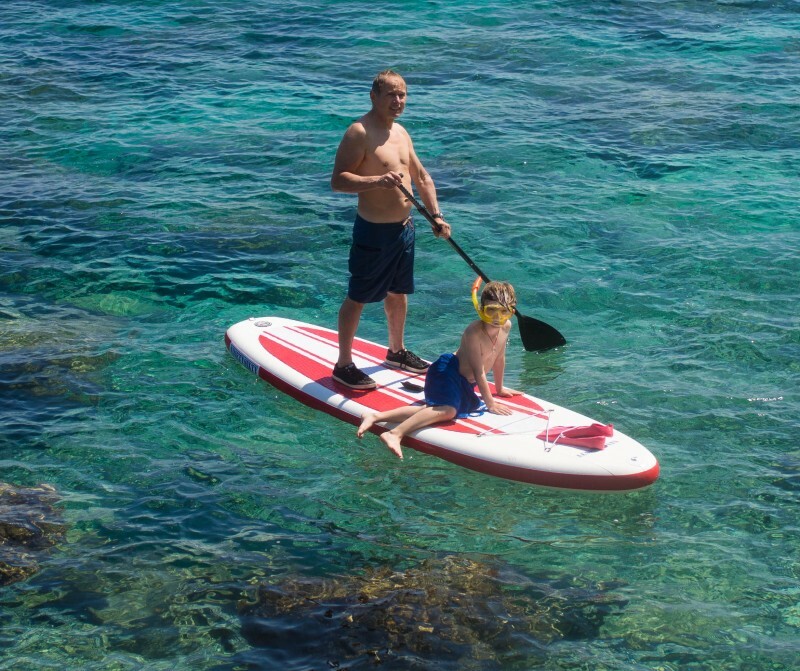 Checkout the new inflatable SUP Board of the POGO sub brand NinetySixty. 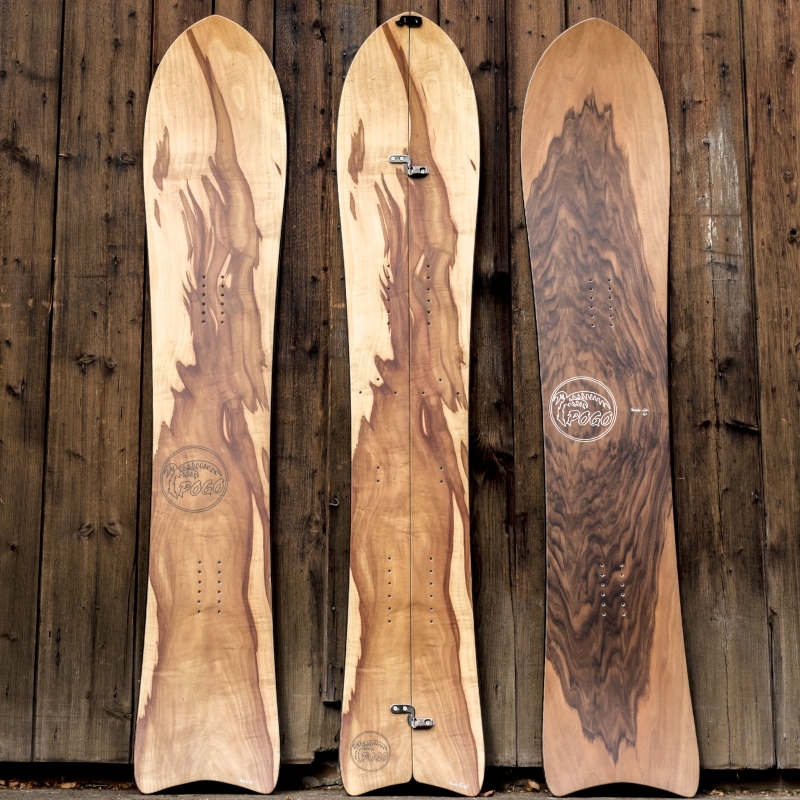 Want to see beautiful wood on top of your board? 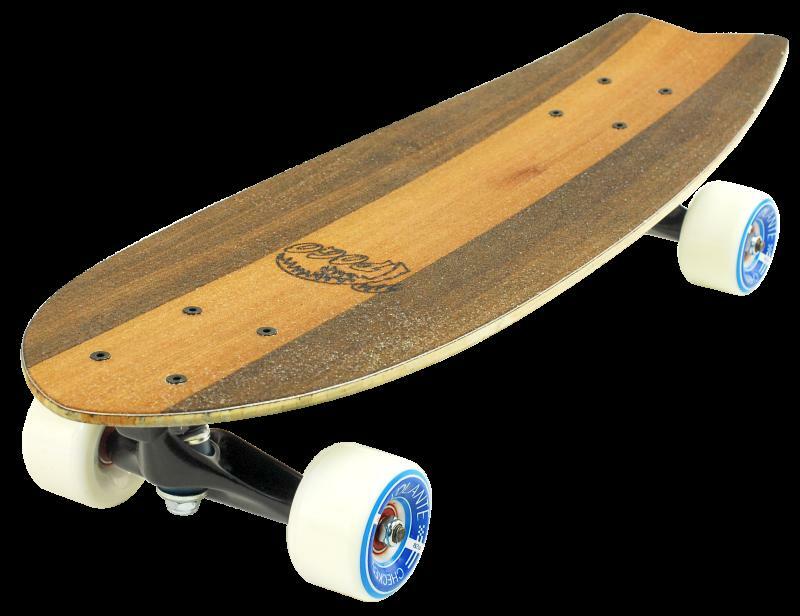 The POGO soul cruiser gets an all new classic wood design. 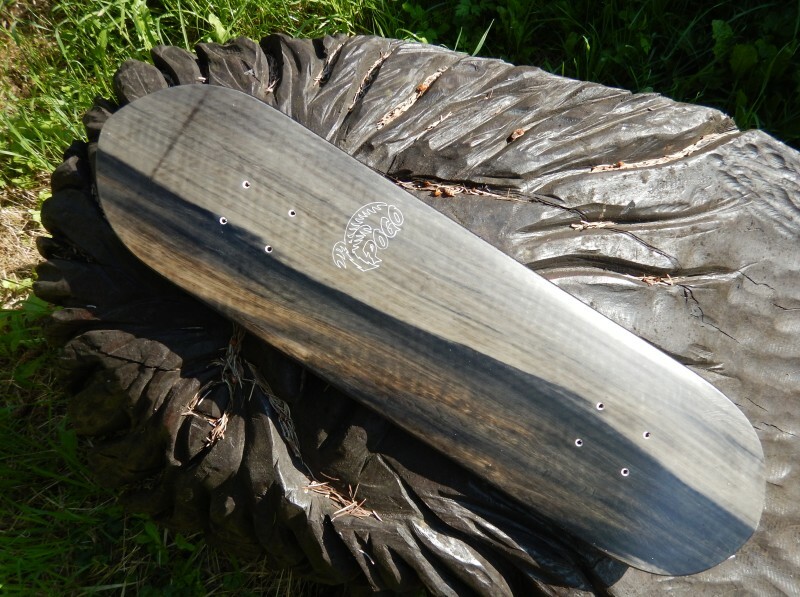 The POGO Chopping Board is back. The POGO Chopping Board is back. All new design. Thank you Samuel Rieder, John-Morgan Galeyn and Mathias Ellegiers for putting together this nice videoclip showing Ptor Spricenieks skiing his new Pogo Wingerskis. 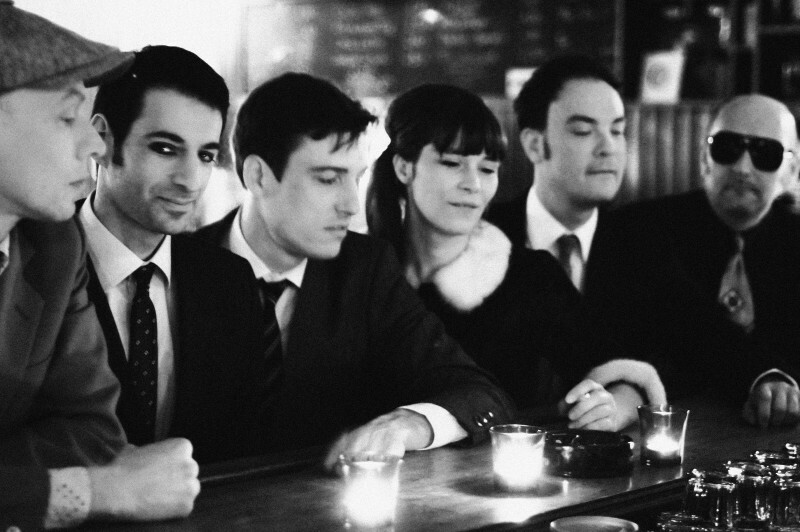 Thanks to Ross Turner for the perfectly fitting harp tunes. 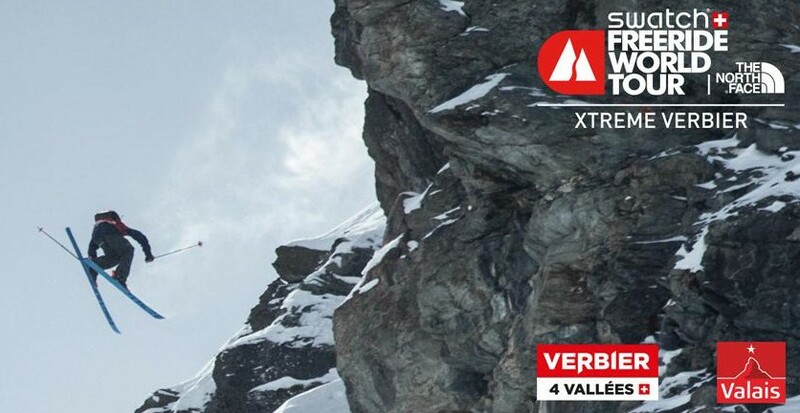 Test your favourite POGO Board this weekend in Verbier. 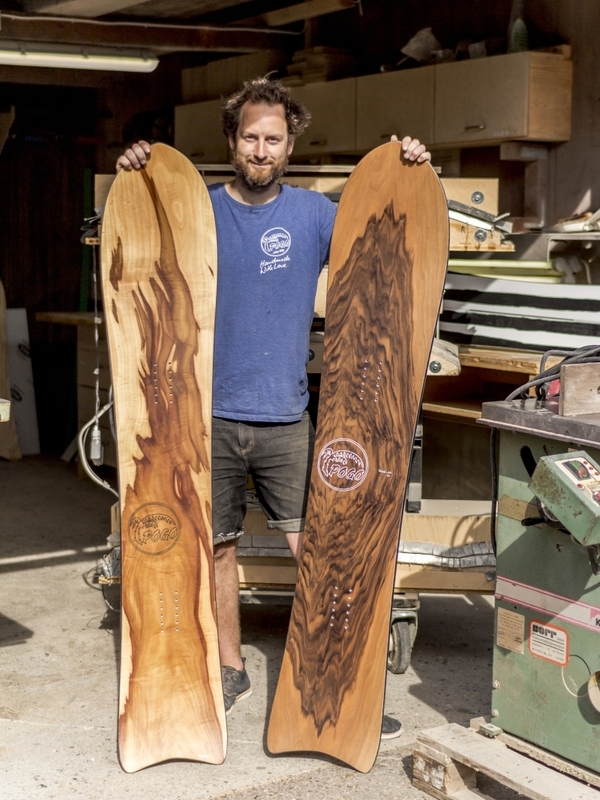 Ben Dietermann is demonstrating the potential of a modern Powder Surfer. 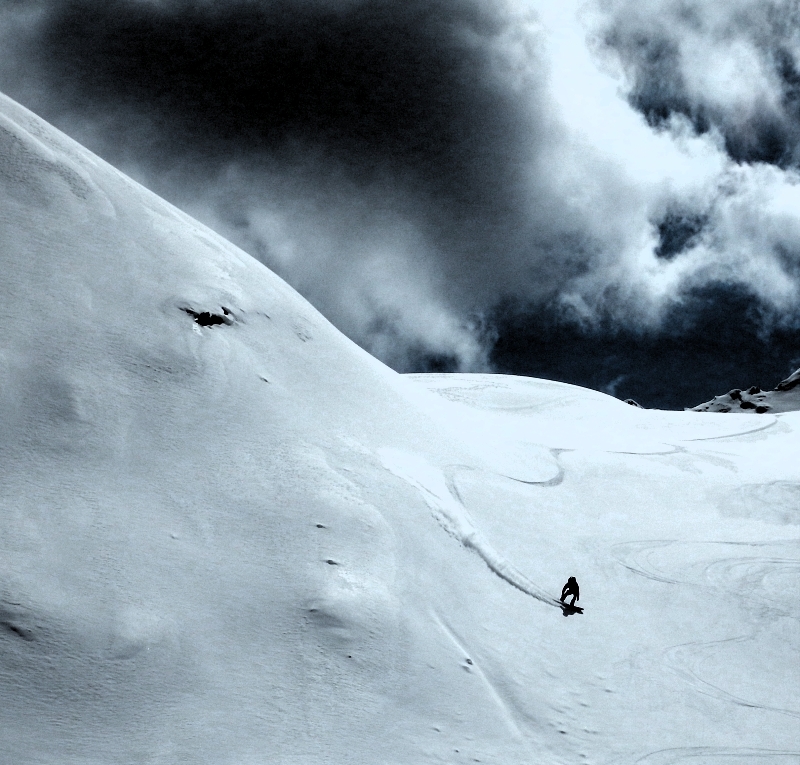 Watch his unbelieveable performance in tons of fresh powder! Welcome to the Pogo Team! 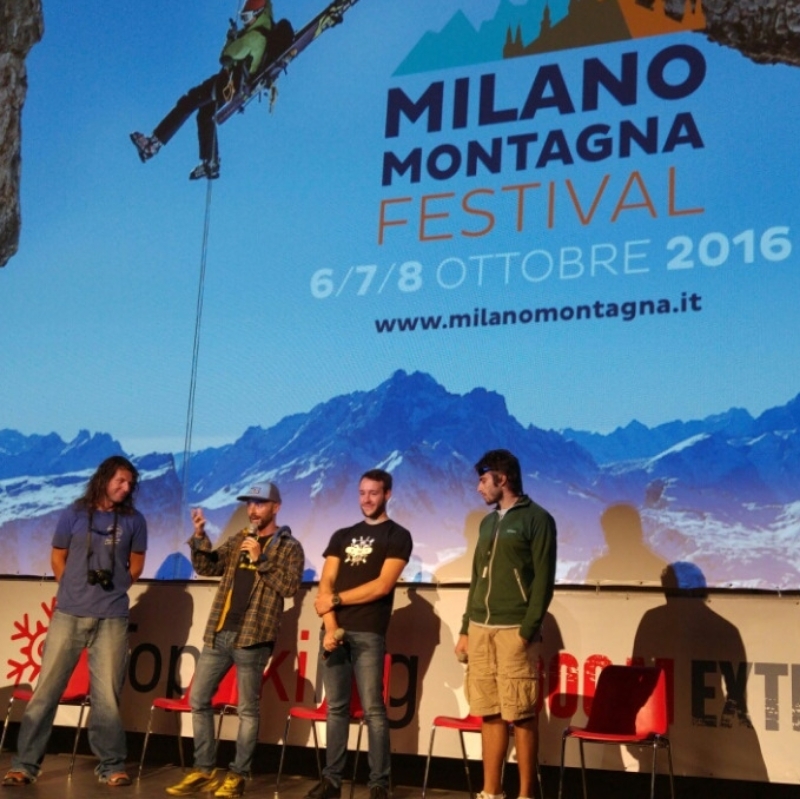 Fly over the powder - Winter 2015 - Great Video Simone! 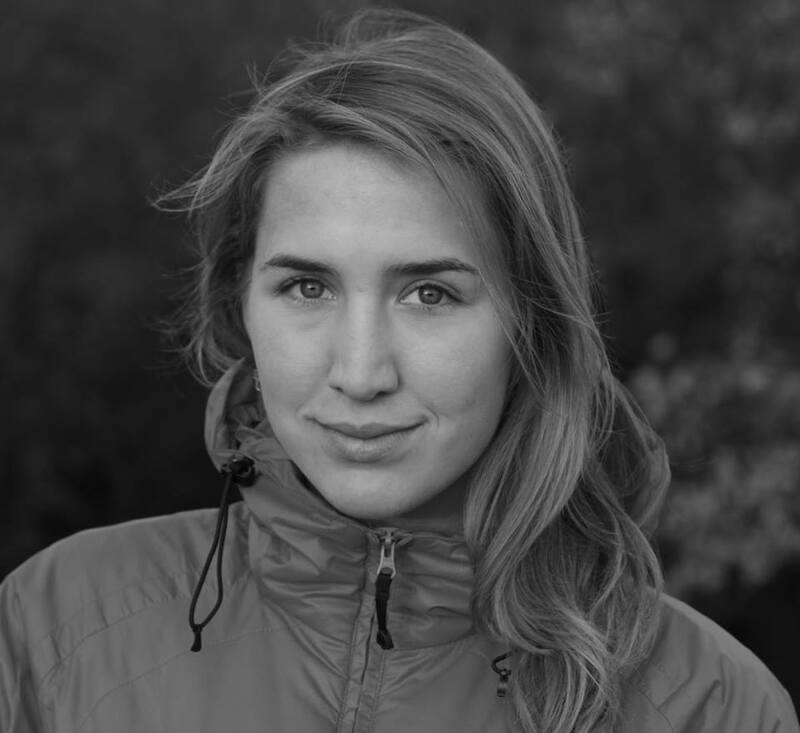 Check out the great mountain motive artist ludmilla bartscht created for us. 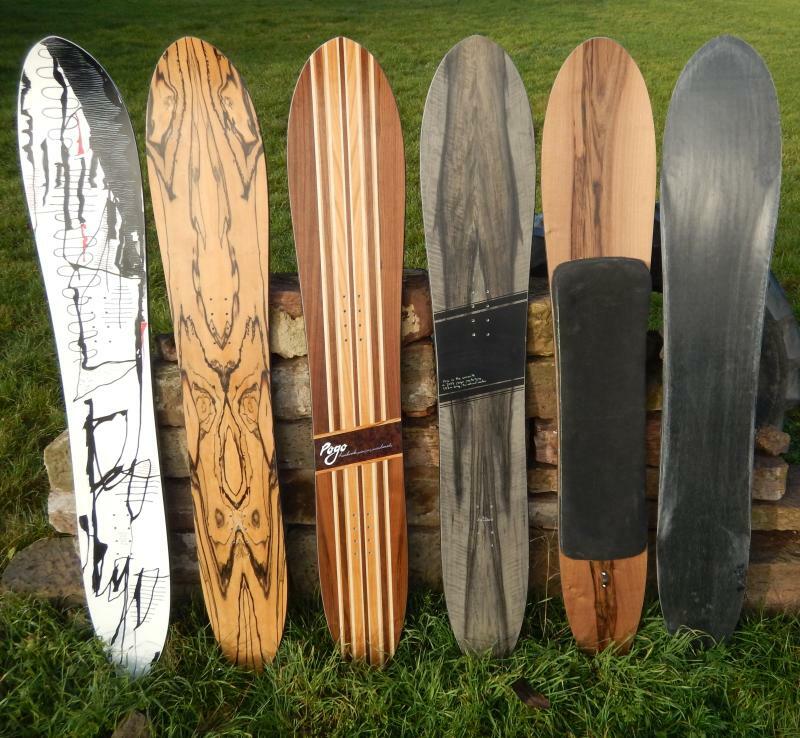 Aurélien Routens shows the new episode of his amazing Videos CARPE DIEM selection of him backcountry snowboarding on a Pogo Prototype Powdersnowboard. You must see this video! 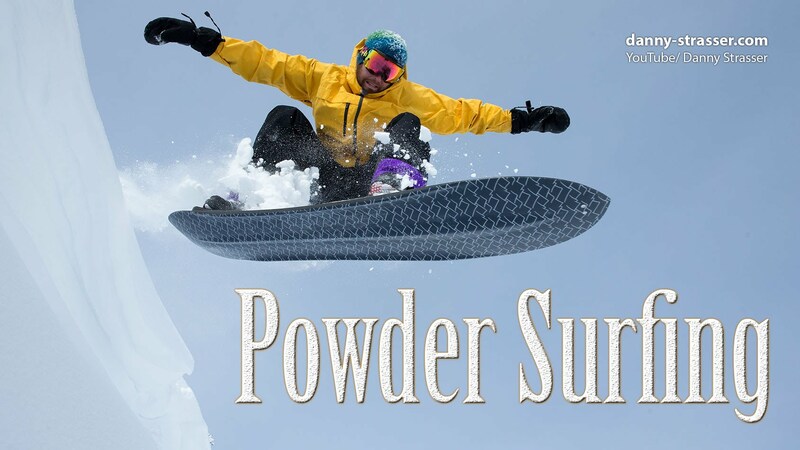 When is your first time powdersurfing? 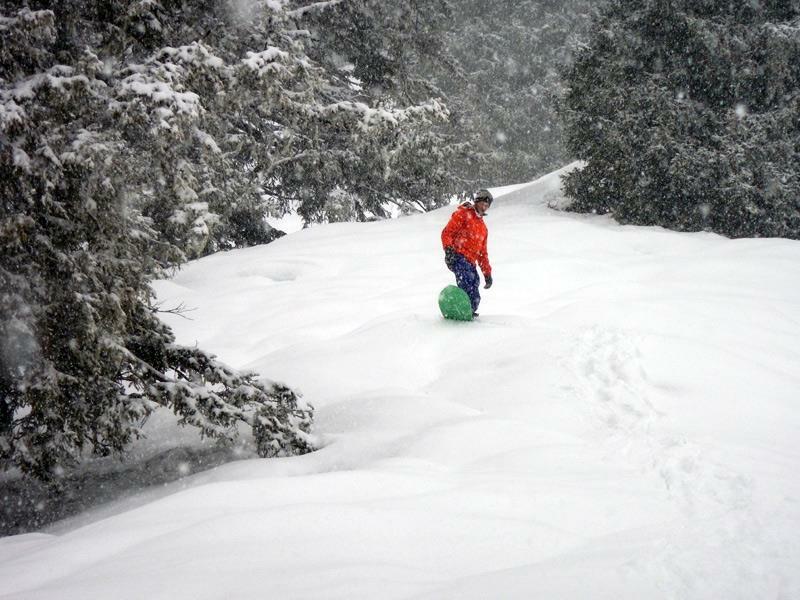 Patrick from splitboarding.eu had a great time with the POGO Powdersurfer "Asueto".